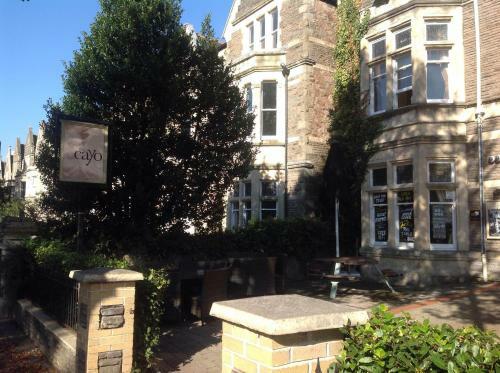 Innkeeper's Lodge Cardiff, Canton, City of Cardiff hotels with instant confirmed online booking. We have Hotels throughout City of Cardiff , Wales . Accommodation near all the attractions, places to see and things to do.......You are able to make an instant secure confirmed online booking. We also offer information on Airports, and travel and tourist information. 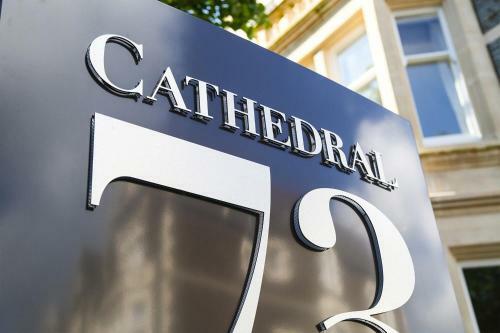 On Cardiff’s leafy Cathedral Road, Innkeeper\'s Lodge Cardiff is just a 15-minute walk from the Millennium Stadium. The hotel offers free continental breakfast, free limited parking and free WiFi. The cosy bedrooms each have a flat-screen TV and a seating area. All rooms have tea/coffee facilities and a private modern bathroom with a hairdryer. At the property there is a pub restaurant, offering hearty meals and beverages. 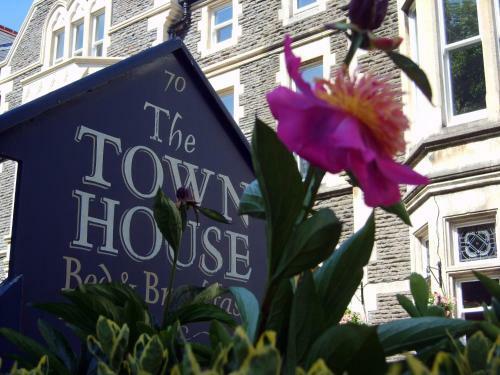 Innkeeper\'s Lodge Cardiff is just a 15-minute stroll from the magnificent Cardiff Castle. Free on-site parking is available, and Cardiff Central Railway Station can be reached in a 20-minute walk. Please note that parking is limited. Please inform Innkeeper\'s Lodge Cardiff in advance of your expected arrival time. You can use the Special Requests box when booking, or contact the property directly with the contact details provided in your confirmation.